We are only going to have regular classes at 8am and 9am. 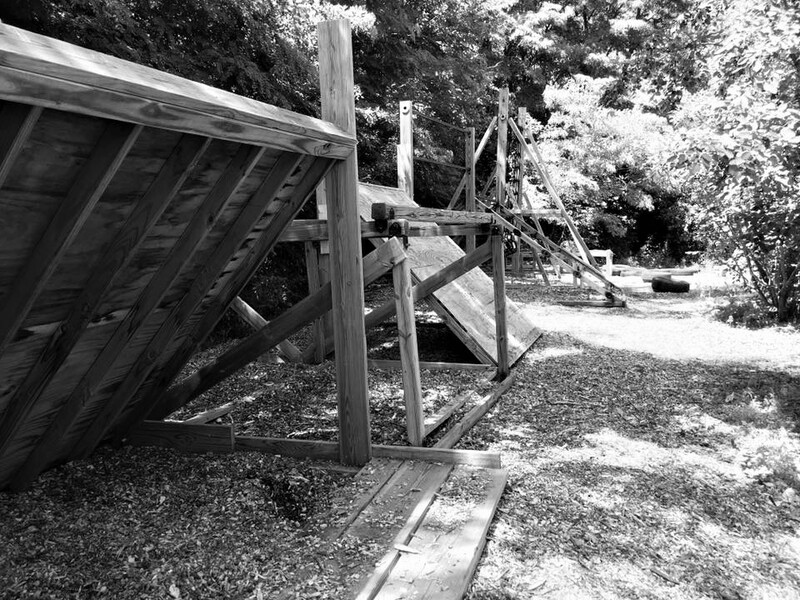 Our in-house Mini-Comp is from 10am-2pm. 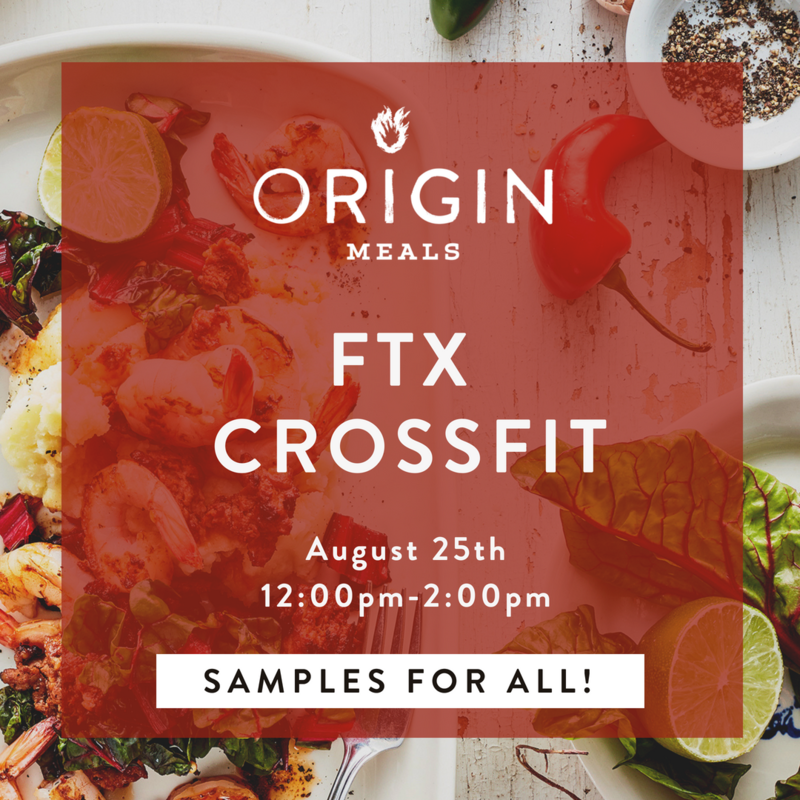 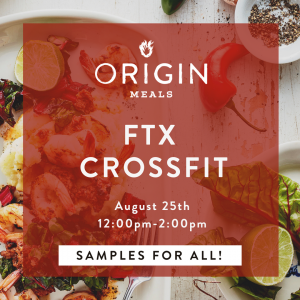 We will have food tasting sponsored by Origin Meals.